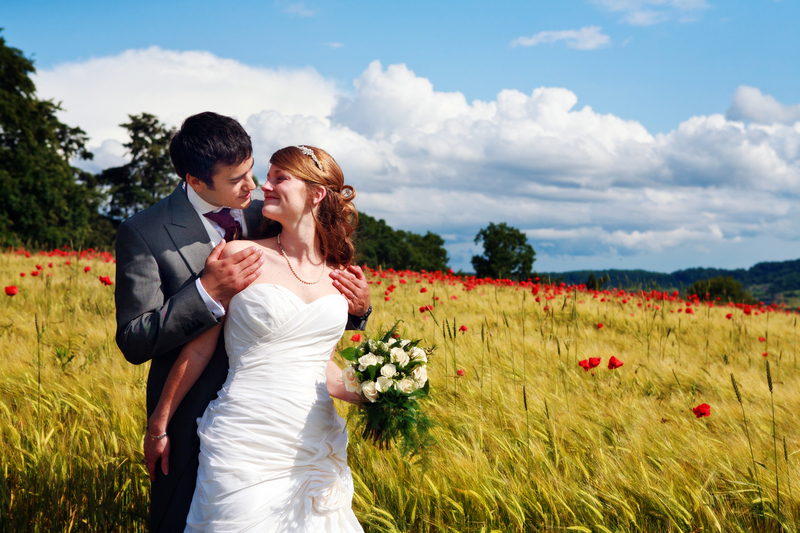 Wedding Photography Worcestershire at its best in a poppy field in Rock near Bewdley, Worcestershire. What a lovely day and what a happy find that the field behind the church where Kitty and Ben got married was full of poppies. I had actually planned to kidnap them and take them down the road to a very spectacular but very well known and busy poppy field in nearby Bewdley, Worcestershire. No need though as we had this field right on the door step. The stile did prove a bit interesting for Kitty in her dress though! A test to see if I can get the hang of this blogging thing and maybe get an image to sit in the middle of it, well that is the plan anyway. A test to s ee if I can get the hang of this blogging thing and maybe get an image to sit in the middle of it, well that is the plan anyway. A test to see if I can get the hang of this Wedding Photography Worcestershireblogging thing and maybe get an image to sit in the middle of it, well that is the plan anyway.